If you’re in business, you’re in competition – competition with your rivals and competition with the cluttered noise of a billion different salesman screaming on the Internet. Your online marketing strategy can do more to propel your company forward than any other component of your budget – but it can also be a money pit. Good software or the newest budget app won’t be enough to strike a balance. Follow this guide to making sure you spend the right amount on online marketing. 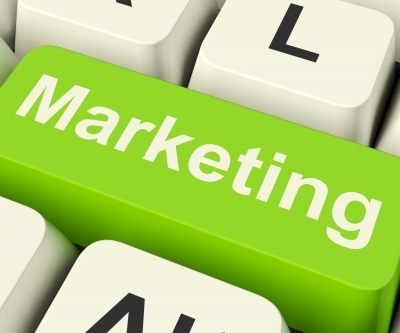 It’s almost always prudent to spend more on marketing when you first go into business. As a general rule, if you’ve been in business for fewer than three years, you’re not spending too much on marketing. Marketing budgets are almost always front loaded, meaning that businesses usually spend as much as possible on marketing in the beginning – while they’re building a brand and a customer base – and then taper off once they’ve hit their stride and put that money elsewhere. Most big brands spend less than 5 percent of their budget on marketing. If you’re in more than three years and spending in double digits, you probably want to make some changes. Do you have regular dialogue with your customers and clients on social media? Do you get leads on new customers on Twitter? Do new customers tell you they found out about you through Facebook? If you don’t have a strong presence on social media, it’s something worth spending money on. Social media is the modern equivalent of the comment card or the complaint hotline. If people like you, don’t like you, or are curious about you, chances are they’re going to blab about it on Twitter. Be wary of social media “experts”, but understand that marketing professionals with a knack for social media are true heavyweights. Another good test of your current marketing strategy is as simple as Googling yourself. Run the name of your business – and any emails associated with it – through the major search engines using different keyword combinations. There is overwhelming evidence suggesting that if your business doesn’t land in the first two spots at the top of the results page, they’re almost certain not to get clicked – at least not first. Search engine optimization, or SEO, is a strategy that uses keywords, metadata, links, and page structure to convince search engines that your webpage is credible enough and authoritative enough to be ranked high if someone searches for content their page covers. Good SEO is not free, but it can pay for itself in the long run. 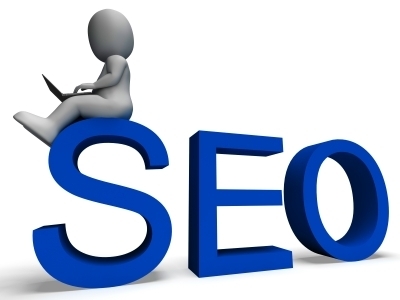 A good SEO strategy can help your rankings with the search engines. Good online marketing is the key to a good online presence, good sales, good business, and a good life. Spend too little, and you’re going to find that little else matters if your product or service isn’t marketed well. Get locked into bad, recurring investments, however, and the rest of your business could suffer. Andrew Lisa is a freelance writer living in Los Angeles. He writes about online marketing and small business management.